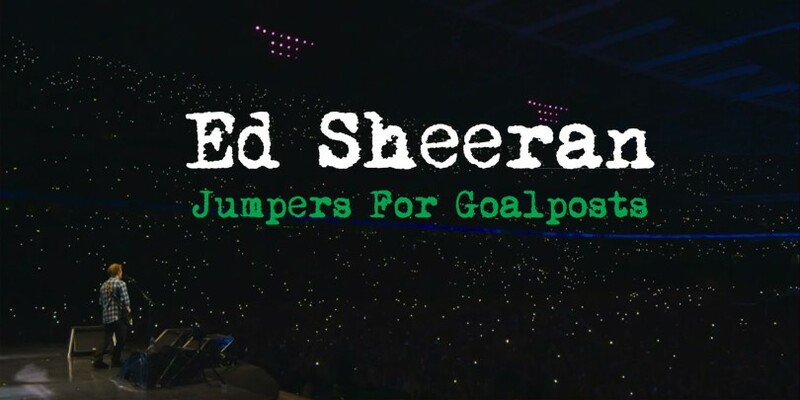 Ed Sheerean’s Jumpers for Goalposts is a story of the present (or so be it, July) with his record-breaking trio of Wembley Stadium shows, it’s not giving a biography of Sheeran’s past but more of a celebration of now with a look towards the future. If you are looking for a look into his past, we recommend you check out MTV’s special, Nine Days and Nine Nights of Ed Sheeran. The footage from the Wembley Stadium shows do not disappoint, there’s several key moments that will leave you in awe, especially The A-Team which lights up the 80,000 capacity stadium like a night’s sky. There’s some really nice editing working in harmony with use of the loop pedal, but it often doesn’t commit and quickly leaves this behind. Over-the-top crying fans are placed in awkward moments during the performances, we understand how much his music means but it does seem to be trying to force this, so much so it’s distracting and after the first two or three laughs, it started to wear thin, although there are some gems. The best and most memorable moments from Jumpers for Goalposts are the behind-the-scenes featurettes that are slotted between the Wembley footage, seeing him interact with his crew/on-the-road-family is priceless and something that the film really doesn’t show enough of. Does this hold up as a standalone film if you’re not aware of Ed? No, but it’s not attempting to. 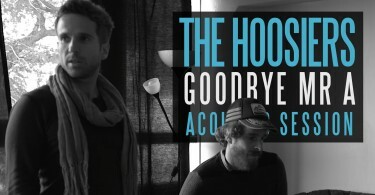 It works in synergy with Ed Sheeran’s career, offering a point of celebration of how far he has come and what the future holds. If you’re invested in his music, you’re sure to enjoy Jumpers for Goalposts. Ed Sheeran’s Jumpers For Goalposts is out in cinemas worldwide this weekend, for more information including ticks, please visit www.edsheeranmovie.com. 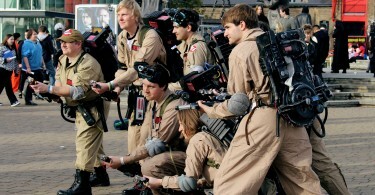 MCM London Comic Con October 2015 Photo Gallery!